We got through 2 days of daycare, which was a lot for me, but I’m glad he’s getting this experience. We finished up our Easter posts with an awesome roundup of some of my favorite Easter recipes. And now we are starting a new AfterDark series. 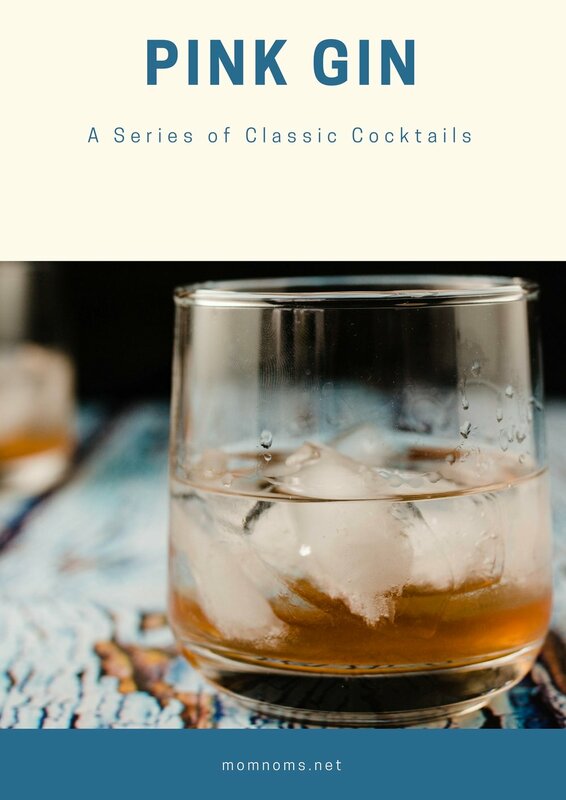 I am making the best classic cocktails that you might not know about. I wanted to start off with a gin drink because it’s something that I’m really loving right now. Ever since I went to Distillery 209 and got a tour of how is made and the history. Don’t worry, you’ll get to know more about them in a couple of weeks. I also wanted to use bitters from Seven Stills because they taste so good. I found a drink called a Pink Gin, which is basically just gin and bitters. The bitters give it enough flavor that it completely transforms the gin. Don’t forget about the competition, let me know what your least favorite vegetables are!